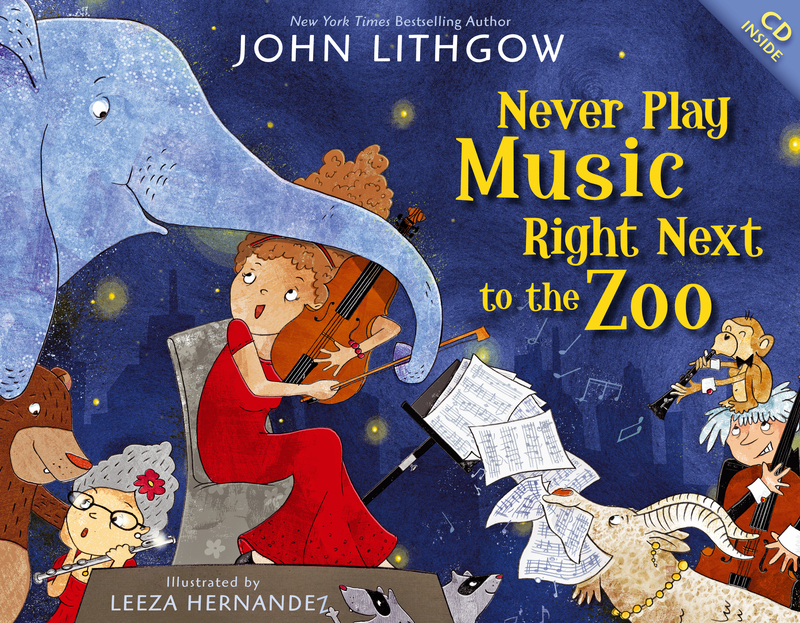 A concert gets out of hand when the animals at the neighboring zoo storm the stage and play the instruments themselves in this hilarious picture book based on one of John Lithgow’s best-loved tunes. This package includes a CD of John and an orchestra performing the song! "The humorous verse is full of zoo creatures and instruments that children will likely want to learn more about. The digital artwork matches the tone and text perfectly. Children will be giggling at both the song and the illustrations, such as the one of a hippo playing a tuba. This would be a great storytime book." "A particularly good story hour choice." 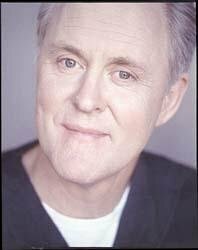 "Move over, Carnival of the Animals; here’s another snappy, yet lighter and younger, zoological fantasy to add to Lithgow’s repertoire."